Moving into a new community can be tough when you don't know anyone. Ayre & Oxford have a few tips to help new residents meet their neighbours with an apartment warming party! After moving day, it may seem like there is too much to do to host a party. But, if you focus on one room at a time and organize while you unpack, your new apartment will be looking great in less than a week! Once your apartment feels like home, pick a date for your party. Choosing a day on the weekend will allow more people to attend and it's less likely your party will disturb other residents. Invite friends and family and post an invitation on your building's bulletin board or personally invite your neighbours when you see them. Throwing a party in your apartment is easier than you might think. 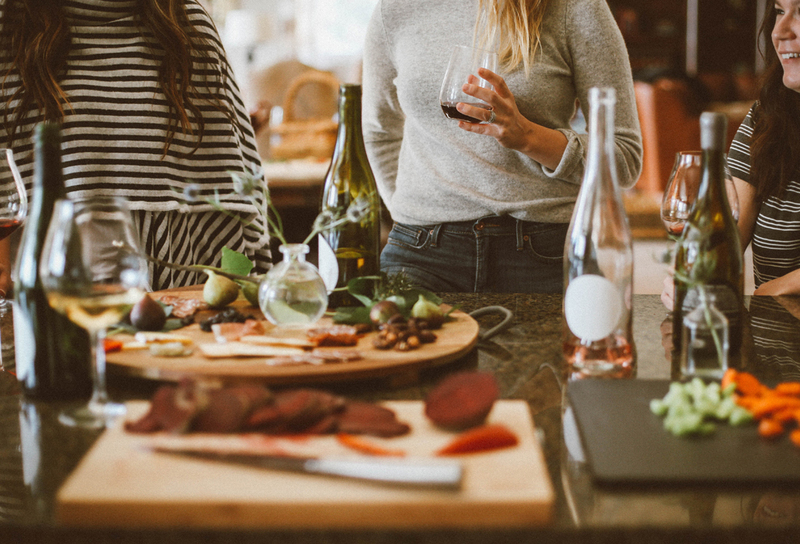 An open house party, where guests can come and go anytime during the party hours, is the perfect way to minimize the crowding in your apartment. Find a great music mix on Spotify, Jango, or Streamsquid and let it play quietly in the background so people don't have to raise their voices. Then prepare your apartment by designating a space for coats and shoes, drinks, and food. Instead of placing all your food on one table, spread it around the room on a few different tables to keep people from all crowding in one spot. Generally, guests will be happy to socialize, but it's a good idea to have a few party games ready to help spark conversation. And remember to purchase extra toilet paper, paper towels, and garbage bags so you don't run out during the party. Bake some treats and knock on your neighbours' doors to invite them over for coffee. Give your neighbours a silly gift to introduce yourself. Simply tie a ribbon around a bag of popcorn and include a note that reads: "Just popping by to introduce ourselves." Plan a community party with the property manager's approval and host it outdoors or in a common room so everyone in the building can mingle and get to know each other.